Trustee industry veteran Peter Hutchinson recently completed his 100th marathon to raise money for Christel House, the timeshare industry’s charity of choice. 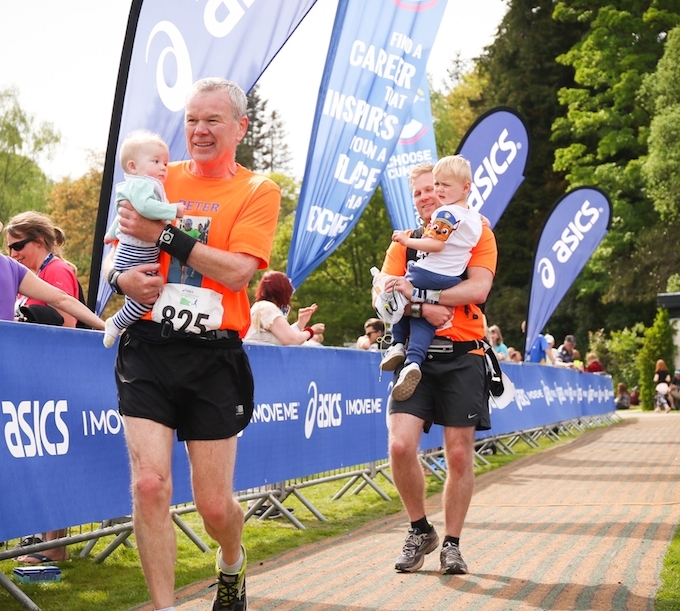 The founder of Hutchinson Trustees – a leading provider of services to the shared leisure industry – completed the Windermere marathon in the UK’s Lake District last month, and is hoping to raise £10,000 for Christel House. The total currently stands at more than £6,7000 and Peter has generously committed to doubling all money donated, meaning the charity could benefit by up to £20,000. Peter ran his first marathon in 2005 after being encouraged to do so by his brother Paul, who was suffering from terminal cancer. Since then he has run 100 full marathons as well as 130 half marathons and more than 80 other races, including twice completing the Comrades Double Marathon in South Africa. Along the way Peter has raised more than £250,000 for various charities, primarily Christel House. “Sometimes the urge to stop running has become almost overwhelming, but the children of Christel House have always provided the inspiration to keep on going,” said Hutchinson. • The annual RCI Christel House Open – Europe golf day takes place at Badgemore Park Golf Club, near Henley-on-Thames on Monday 11 June, with 100 per cent of the proceeds going directly to programmes that support the children of Christel House. For more details click here.